⇒ Our training is intense but FUN! ⇒ We know our stuff. 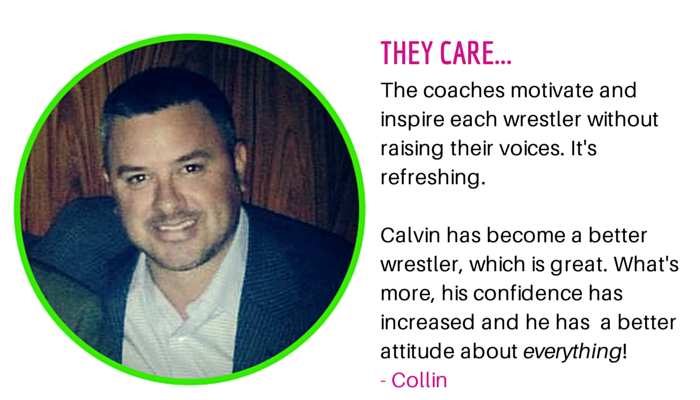 Our coaches are former Division 1 wrestlers or high school state placers. 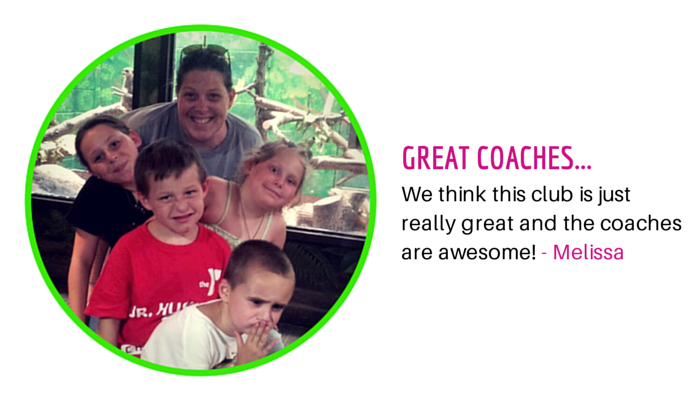 ⇒ Students stay engaged and accelerate quickly with our student to coach ratio of 6 to 1. ⇒ Our location is convenient and offers plenty of parking for drop-off/pick-up ease. ⇒ We offer elite training for competitive wrestlers wanting to become high school, college, and olympic champions. honor, integrity, courtesy, self-control, and perseverance! 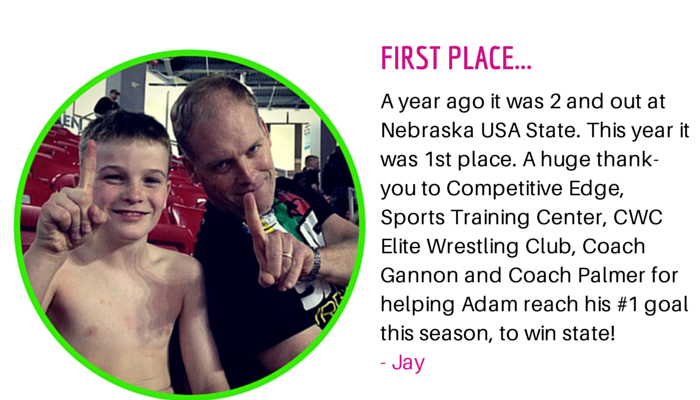 ⇒ We offer two competitive clubs for novice and advanced wrestlers K-12. Click here to learn more. JOIN OUR LIST OF PARENTS & GET ALL THE CES NEWS! Sign up with your email address to receive news, announcements, and updates from the CES team! Be sure you go check your email now and confirm your subscription to our email list. Thanks! Team CES is a Competitive Team for the Elite wrestler look to become the best, and for the recreational wrestler just getting started in wrestling.